For centuries, Scottish, French, and First Nations traditions have swirled together in the vastness of the northern wilderness and intertwined amid the comforts of settlement. 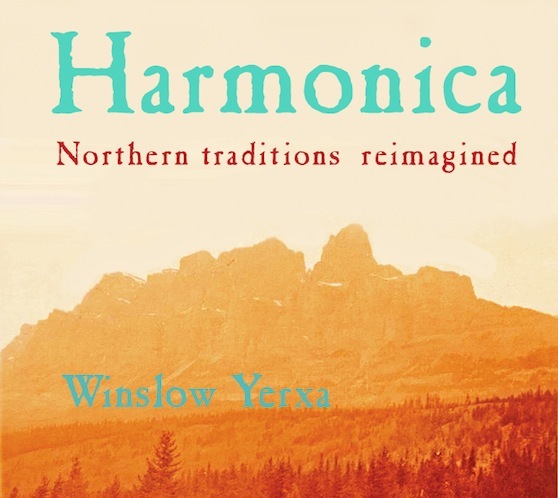 Winslow Yerxa reimagines this rich heritage with fresh ears, balancing curiosity and audacity with a deep love and respect for the tradition. He finds new beauty in old melodies through innovative arrangements, and writes original music that sounds both ancient and contemporary. His exciting, evocative playing is rooted in the richness of traditional Canadian harmonica styles and is always dedicated to serving the music. 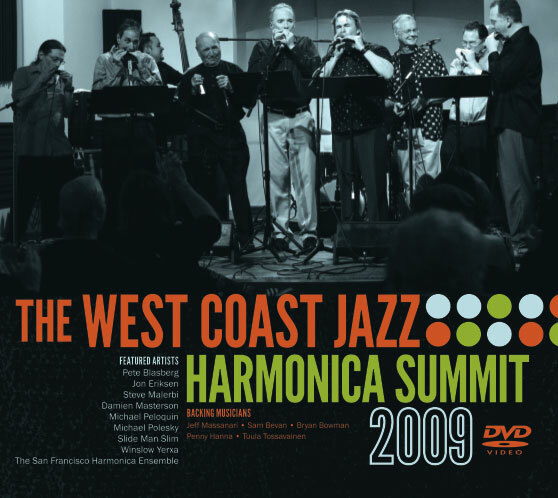 This DVD features eight wonderfully diverse jazz harmonicists captured in high definition video and pristine audio playing at the top of their game in front of a sellout crowd at the Digital Media Factory in Santa Cruz, California.